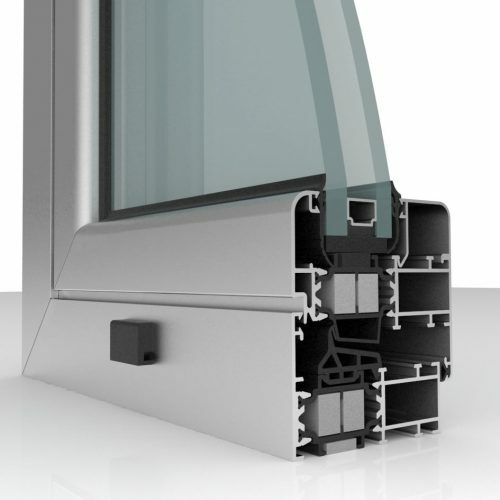 Our windows are characterized by thermal break profiles, made with reinforced polyamide bars, which is placed on low values of thermal transmittance, in line with the most advanced systems. There is also the possibility of inserting low-emission chamber glasses and Argon gas or similar inside the stainless steel duct in order to significantly reduce energy consumption. 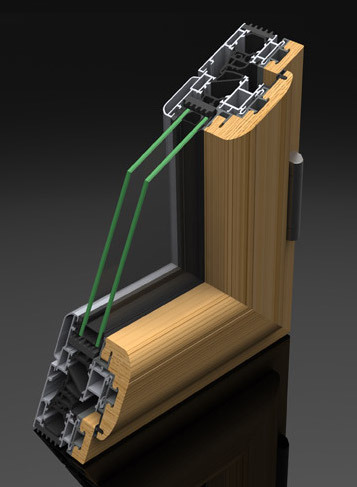 We also make windows and doors characterized by aluminum / wood profiles.